She has these colorful ones or black & white ones as well. Calendars. 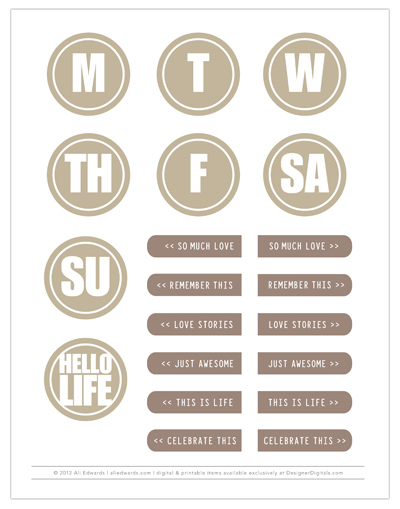 day of the week circles and sentiments by Ali Edwards. Manifestos card for project life. 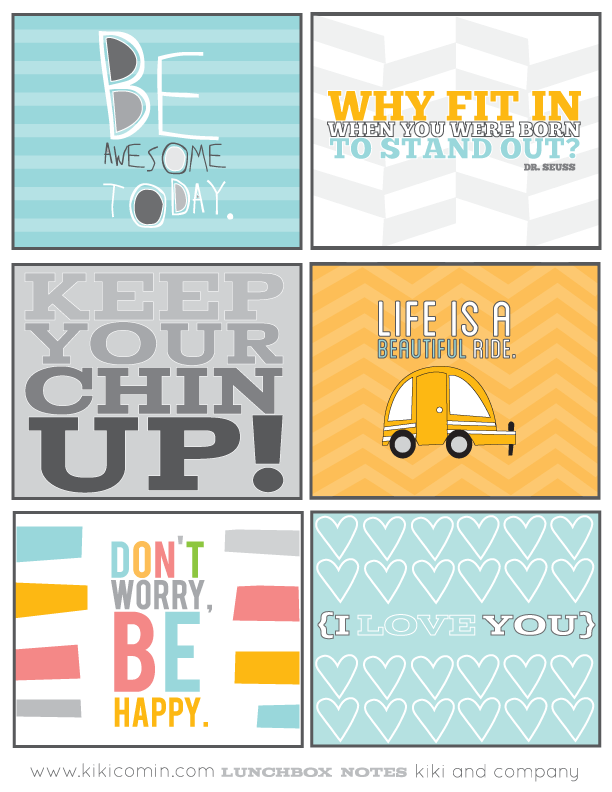 Free Printable Fly journal cards with hot air balloon. Just resize for Project Life! This is my life my heart & soul filler card. 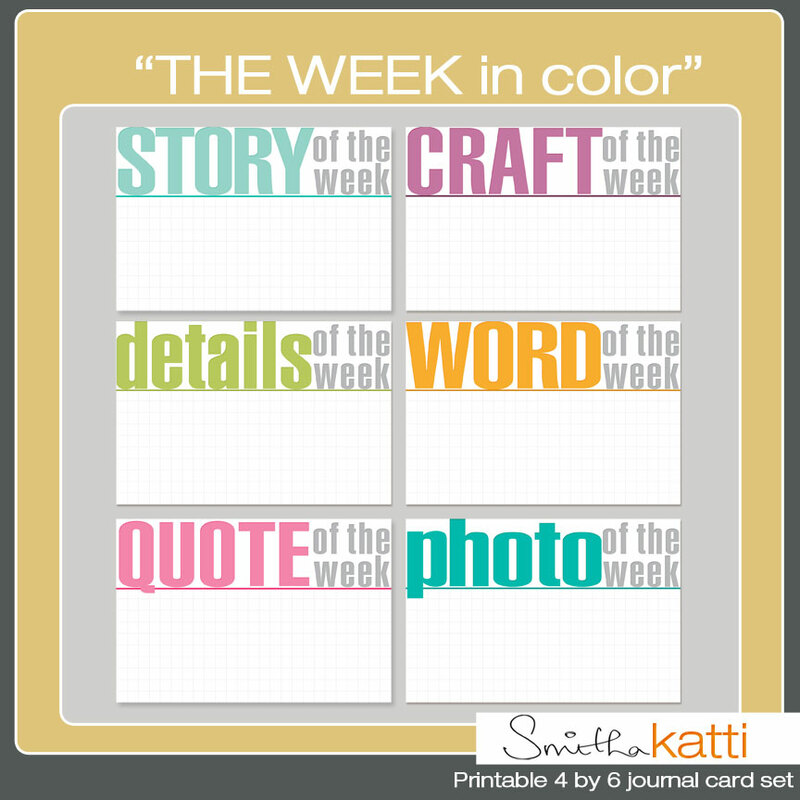 Week In Color Journaling Cards. an app called Instaweather that lets you put weather info on your photo. I was just reading this post on another blog about Ipiccy….what caught my eye is the capablility to make photo collages. I myself haven’t looked at the site to see if you can make those collages into any size you want- might be worth checking into for Project Life! Ampersand Love. These are so trendy right now- how fun! I’ve been finding these great listography/ “About Me” journal prompt questions and was wondering if, as a group, would you be interested in a weekly (every other week?) question that all of us would (if you chose to participate) try & answer on a journaling card so we could be sure that we were including little bits of ourselves into our Project life pages?? It would be fun to answer on here to (if you felt comfortable) to get to know each other & read each other’s answers. If you could take a moment to leave a comment if you would be interested in something like that. *ALSO wondering if you guys would like to see maybe a weekly look into a random readers pages? I know I love to see what everyone else is up to on their layouts but it’s up to you lovely blog visitors! Please leave feedback with your thoughts!